of our representatives to set up an account. Click here for a few facts about HLS! 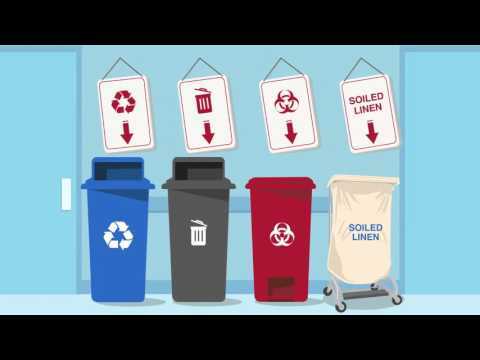 Commercial launderers supply businesses with laundered linens, garments and other reusable textiles cost-effectively and hygienically thanks to best practices shown in this animation. Conservation and quality control measures are featured. Linen loss is widespread and expensive. Nearly 90% of all linen used in U.S. hospitals does not reach its useful life costing the healthcare industry more than $840 million annually. 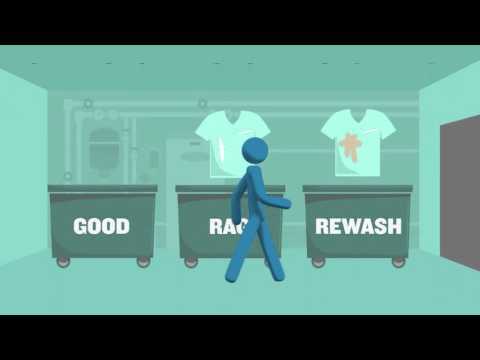 Preventing linen loss can create huge efficiencies for facilities and staff. This new, innovative, effective cubicle curtains solution provides comfort, security and simplicity. Find out how this cost-effective patient repositioner allows caregivers to safely and easily perform handling tasks with little physical strain. Click here to learn more about HLS Linen Services.